Huawei has already confirmed that it will launch Huawei P30 series smartphones on March 26. It is expected that Huawei will launch the new Huawei P30 and P30 Pro at its event. However, rumors have been suggesting that Huawei may also launch a lite version of the Huawei P30 device, called the Huawei P30 Lite. Now, the Huawei P30 Lite aka Nova 4i has been spotted on Chinese certification site Tenaa. 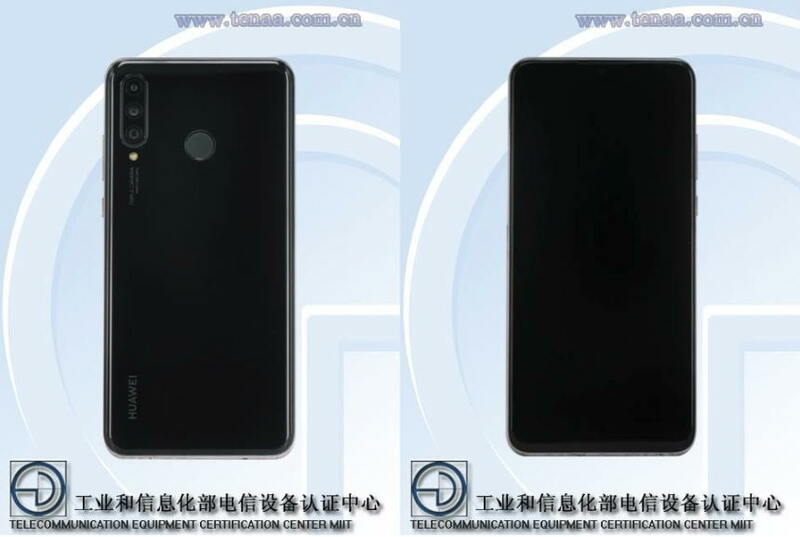 A reliable tipster Teme on Twitter shared the first images of Huawei P30 Lite aka Nova 4i from the Tenaa listing. Unfortunately, the Tenaa listing didn’t reveal any spec details about the upcoming Huawei P30 Lite. However, the images he shared given us the first glimpse of the upcoming Huawei P30 Lite. As we can see on the images above, the Huawei P30 Lite appears to have a vertically staged triple rear camera setup at its back. There also appears to be a regular fingerprint sensor on the back. We are not yet sure about the actual specs details of these new devices. However, Huawei P30 is expected to be powered by the Kirin 980 processor and will run EMUI 9.0 based on Android Pie out of the box.